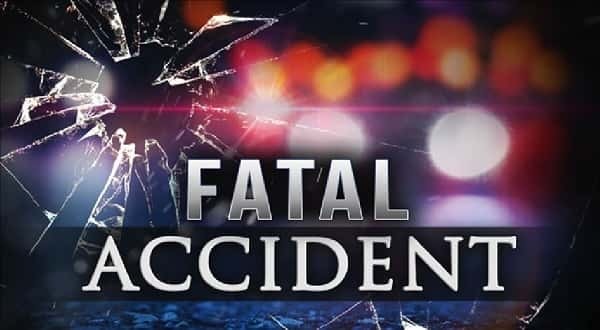 A one-vehicle accident in Ozark County has claimed the life of 47-year-old Luke Freiman of Caulfield. Missouri State Highway Patrol reports the accident occurred Wednesday evening when Freiman traveled off the right side of the roadway, and he overcorrected. His truck then skidded off the left side of the roadway and overturned, ejecting the driver. The report notes no safety device was in place. The accident occurred on Route H, 10 miles south of Dora. The fatality is number 37 for 2018 within the highway patrol's nine-county Troop G, as compared to 28 for the same time period in 2017.